Successor to Smena Symbol. The 4/40 mm lens has a new appearance. 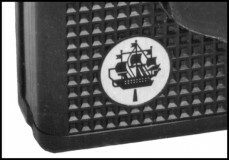 Logo with the Leningrad coat of arms near the lower part of the body . 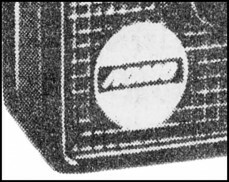 Comes with (c.1986) or without film demo. Very hard to find camera. 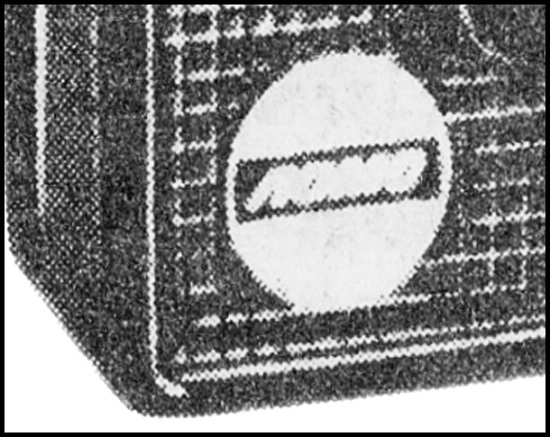 PK4210. Released in 1985 only. Seems to be an earliest version of the particular camera. The whole body is covered in "waffle" like ornaments. An official "LOMO" logotype" on the frontplate (see picture below). 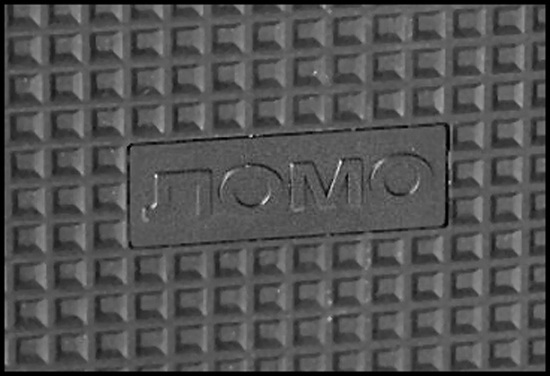 "LOMO" markings on the rear plate. PK4215. 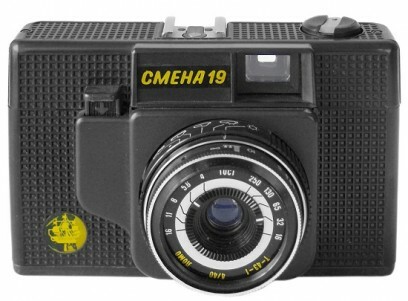 Never seen before version of the particular camera. This type of early Smena-19 with different labeling was advertised in Lomo products catalogue. An official "LOMO' logotype replaced by Leningrad coat of arms already (see picture below). PK4220. 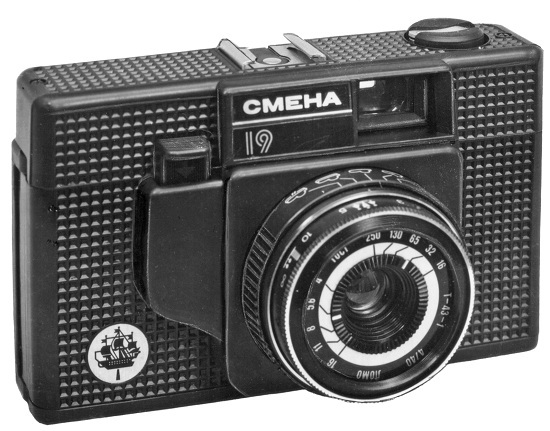 One more variation of early Smena-19 camera was announced in "Sovetskoe Photo" magazine (1986). 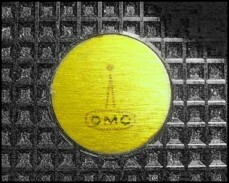 "LOMO" markings as a logotype now (see picture below). 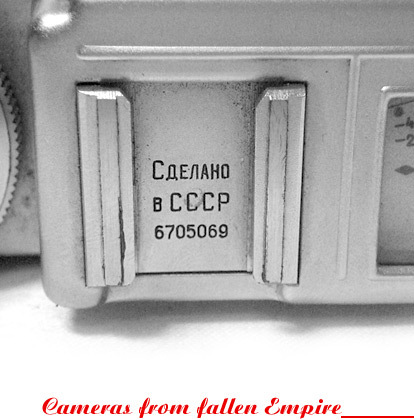 Shutter release knob seems to be painted in white. I have never seen this version alive. No otherwise different. 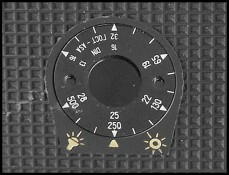 PK4225. Released in 1985-1986. 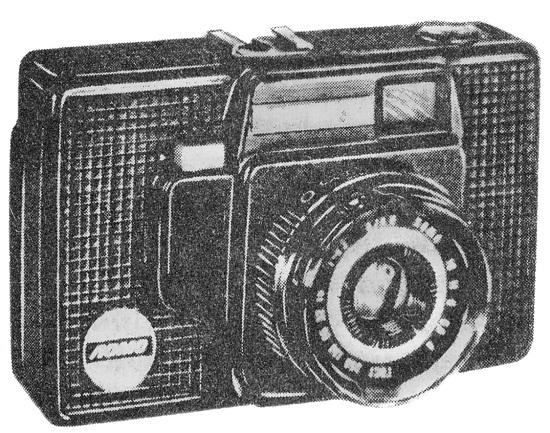 An early version of mass-production camera. 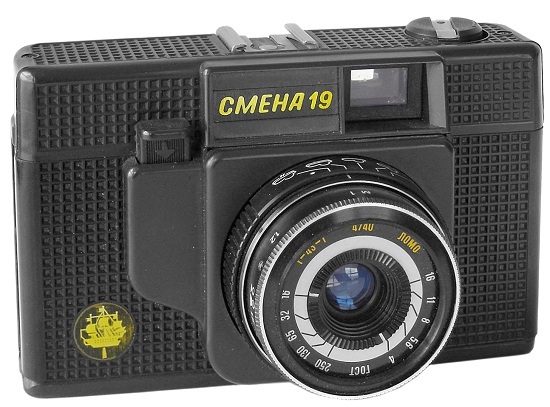 Identical to PK4210, but with Leningrad coat of arms logotype already (black/yellow colours). 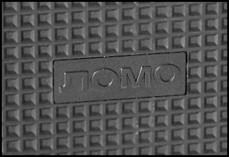 "LOMO" markings on the rear plate (see picture below). Very uncommon to find nowadays. PK4230. Released in 1986-1989. 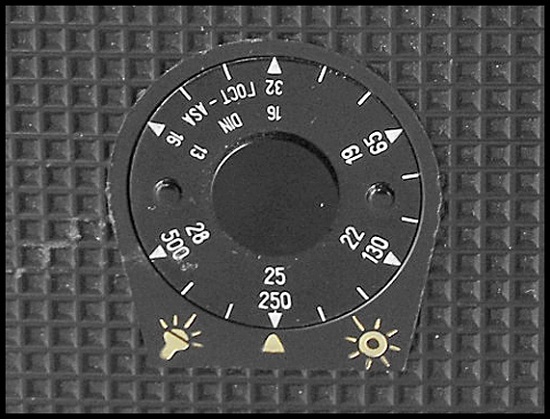 Camera identical to PK4225, but the upper part of camera is outlined by a decorative rim (at the level of shutter release button) now. 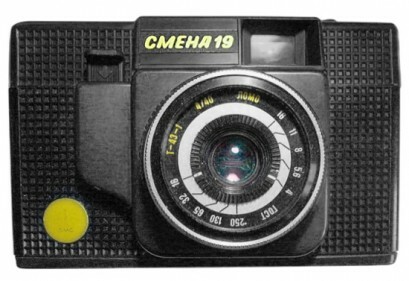 "LOMO" markings on the rear plate replaced by more useful film memo disk (see picture below). Not as rare as the previous versions.